Now, just so y’all know I don’t make this stuff up…. here’s a photo…. 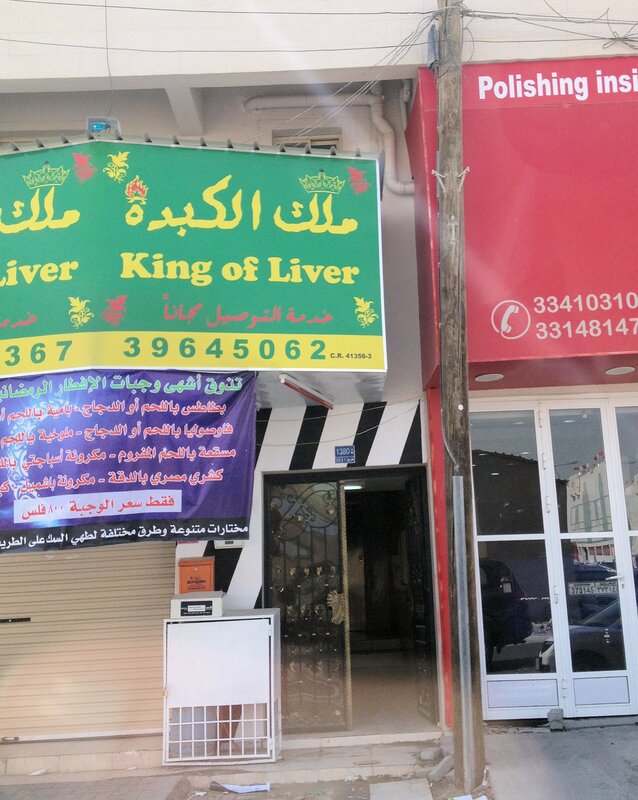 King of Liver. Yes. Really. I understand that literal translations are sometimes “off” here…. But really? Yes, I can hear the conversation now….